A short video by one of the member from BIRDS-1 team capturing the moments from the live view of launch on June 29, 2018 and some thoughts and feelings of the project members. Thanks to Maisun for his effort and time in making this video. The SpaceX’s CRS-15 Dragon Capsule which carries the three CubeSats of BIRDS-2 Project (BHUTAN-1, MAYA-1 and UiTMSat-1) along with the cargo has been successfully captured by ISS. The Target release date for the release of CuebSats from ISS through the Japanese Kibo Module is in early August. The confirmed release schedule will be posted soon. Stay tuned for more information. Falcon 9 Rocket of SpaceX launches for the 15th Cargo Resupply mission to ISS. 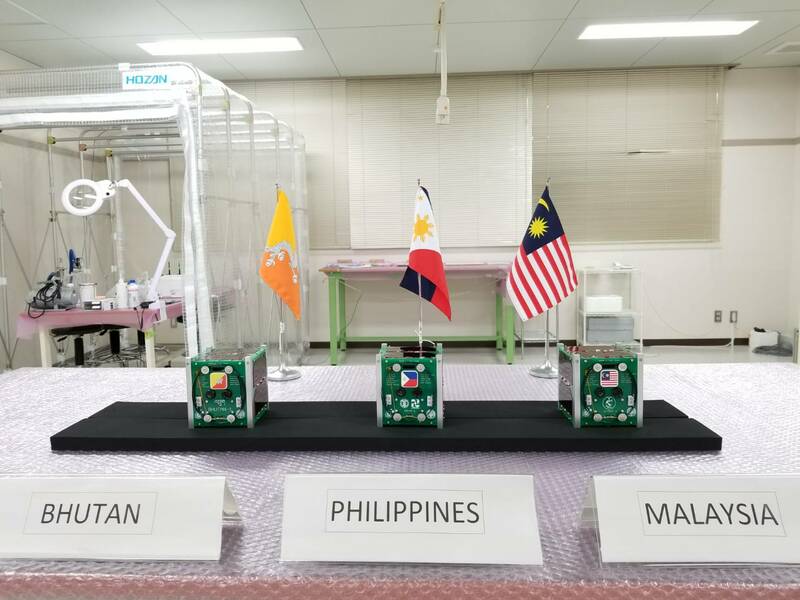 The Dragon Capsule also carried the 3 CubeSats of BIRDS-2 Project: BHUTAN-1, MAYA-1 and UiTMSat-1 from Bhutan, Philippines and Malaysia respectively. The Dragon Capsule will berth with ISS in about 3 days and the satellites will be released into orbit from Japanese Kibo module in early August this year (2018). 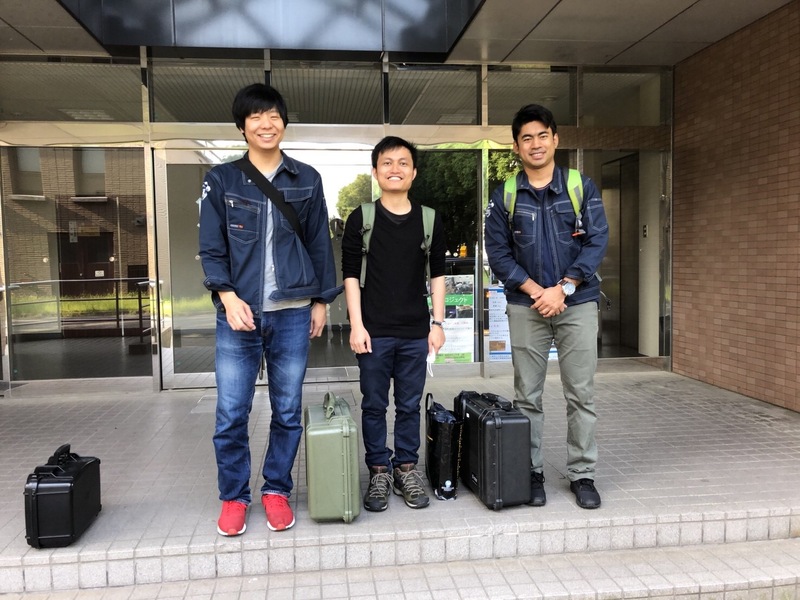 On 14th May, 2018 the BIRDS-2 Satellites were transported to JAXA. 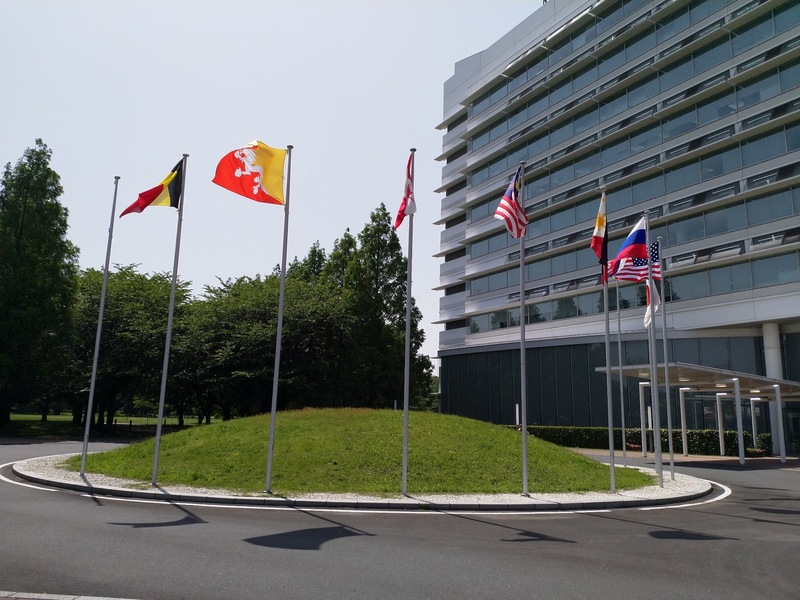 The satellites were officially handed over to JAXA and installed on J-SSOD the next day (15th May). JAXA packed the POD along with other cargo supplies and shipped it to NASA on 16th May. The API for BIRDS-2 Project has been published by ITU on their BR IFIC release.